New York Times #1 best-selling author Timothy Zahn continues his exciting Cobra series with the last entry in a new Cobra trilogy. Cobra warriors: technologically enhanced and implanted with an arsenal of covert weaponry. Jasmine Moreau Broom, descendant of a now-legendary Cobra family, must rally the Cobras to war after a devastating attack on every planet with Cobra on it nearly succeeds in wiping them out entirely. Cobra warriors, technologically enhanced and implanted with an arsenal of covert weaponry, are the most dangerous guerilla fighters humanity has ever produced. For Jin Moreau Broom, the war is the culmination of a lifetime of Cobra service. But it is also the height of danger for herself and her family as they struggle to survive a war that none of them ever expected to see. The Troft invasions of Qasama and the Cobra Worlds has had at least one result: it has turned long-time antagonists into uneasy and unwilling allies. As the aliens battle to consolidate their conquered territories, a small group of Cobras and Qasaman Djinn work together to create a victory that will rock the invaders to the core, a victory designed to bring other Troft demesnes into the conflict on the humans' side. 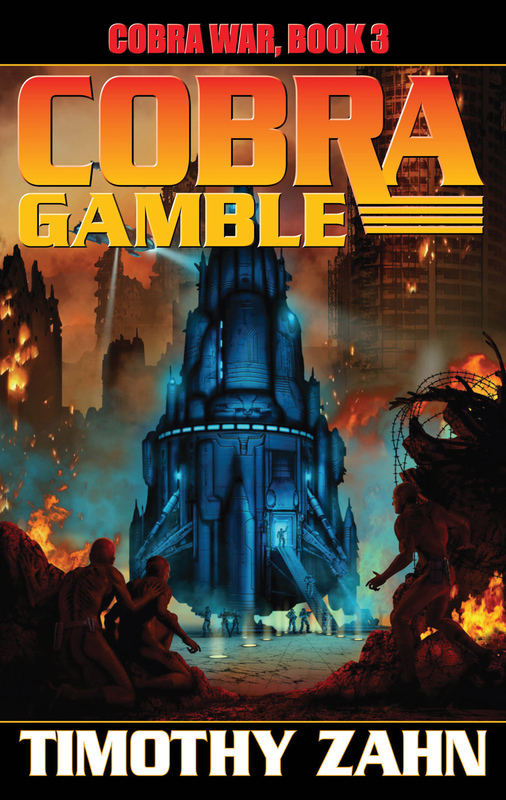 Now one young Cobra must forge a new political order as a devastating alien enemy strikes—an enemy more deadly than any humanity has ever faced.